The Tufts Center for Engineering Education and Outreach (CEEO) is excited to engage 62 Tufts students from a variety of academic disciplines with STOMP this year. 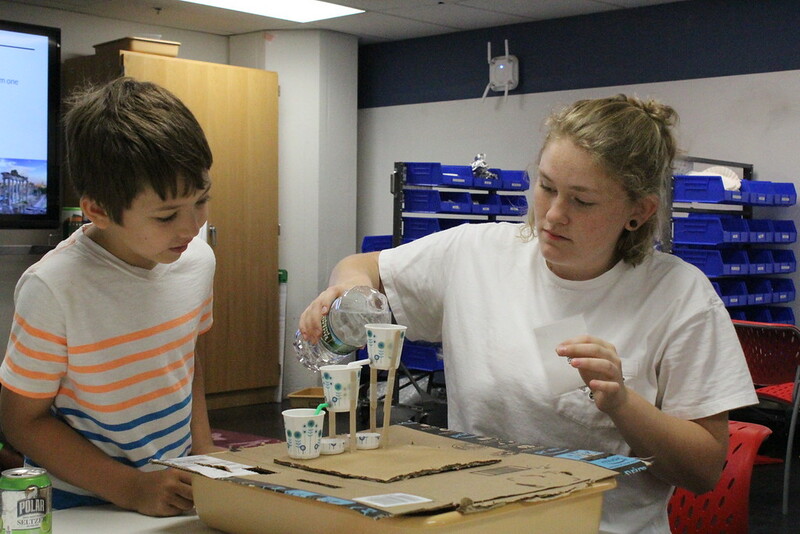 STOMP partners pairs of Tufts University students with school teachers in the greater Boston area, Medford, Somerville, Arlington, Everett, Malden, and Boston, to create and implement engineering curricula in the teachers’ classrooms. 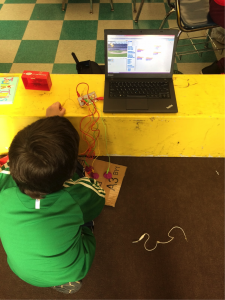 The Tufts students collaborate with teachers to bring new technologies and innovative activities to the classroom, working to meet the Science, Technology and Engineering component of the Massachusetts Frameworks in creative and engaging ways. Currently, STOMP is in the following grades, 1 kindergarten classroom, 6 third grade classrooms, 16 fourth grade classrooms, 16 fifth grade classrooms, and 4 middle school classrooms. 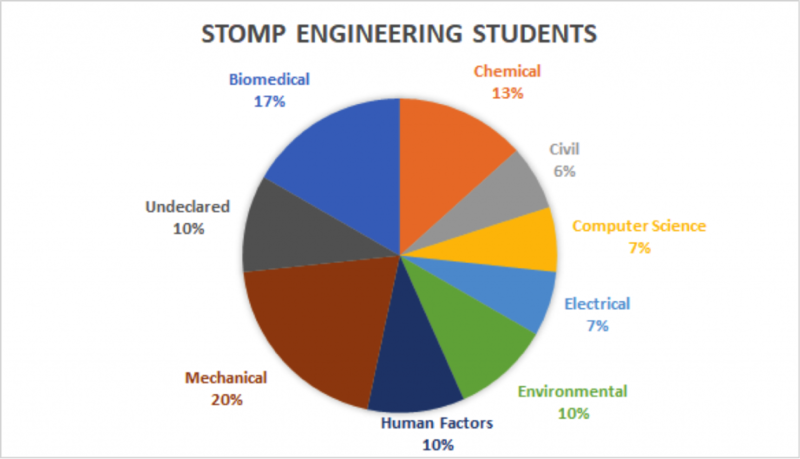 This year, STOMP employs 30 engineering students from each engineering department and across years. On June 5th to 7th, 2018, Tufts Center for Engineering Education and Outreach (CEEO) will be hosting the LEGO Education Symposium in conjunction with the Tufts STEM Education Conference at Tufts University. The CEEO is a leading innovator in K-12 engineering education and is excited for the opportunity to bring together passionate educators and researchers over the course of the two events. Since its founding in 1996, the CEEO has worked towards bridging the gap between research and practice in engineering education by bringing new and innovative research and practices directly to educators and students. With various faculty, researchers, and students represented from engineering, math, chemistry, child development, and education, the Tufts STEM Education Conference will feature talks, hands-on workshops, and exhibitions of some of the latest research and innovations in K-12 STEM Education happening at Tufts University. 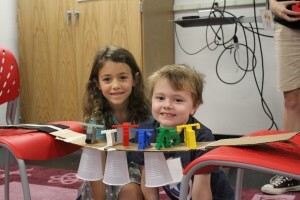 Teacher Engineering Education Program (TEEP), teep.tufts.edu, is for practicing elementary, middle, or high school teachers who are seeking to change or expand their approach through the integration of engaging hands-on engineering principles in their coursework. The program is a flexible, affordable, and designed to fit a busy teacher’s lifestyle. All four courses are online, allow participants to work at their own pace, offer 16 total hours of graduate credit, and have a low student-to-instructor ratio. Participants are provided a rich environment of video tutorials, online office hours, and peer feedback as they progress through the program. 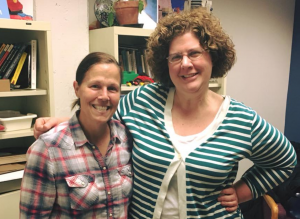 This past fall the Student Outreach Mentorship Program (STOMP) ran a crowdfunding campaign to help support the work it does in local elementary and middle schools. Our goal was to raise $5000 to support lesson development and implementation, and materials purchases. We raised $5,170 from 75 donors. These donors were friends, family, teachers, and alumni of STOMP. This money helps sustain a program that means so much to Tufts students and the local community. 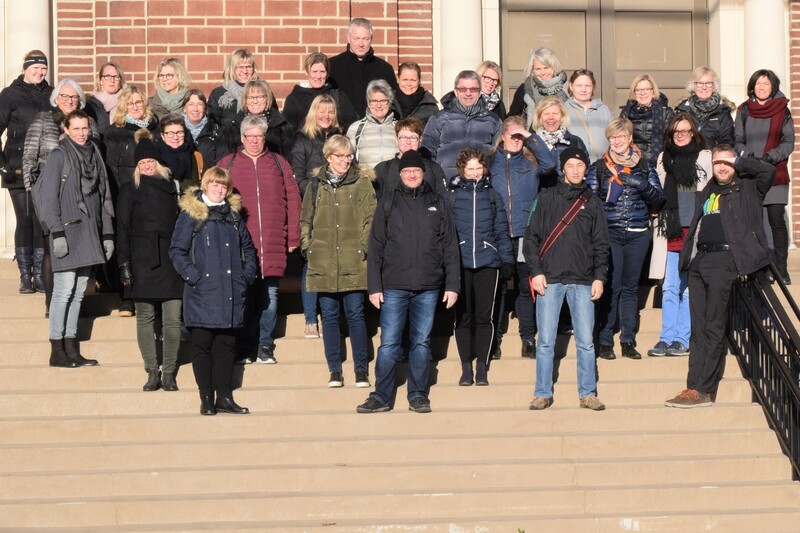 This past November/early December, Tufts CEEO hosted Billund Builds workshop, a week long study tour for 36 educators and administrators from Billund, Denmark in collaboration with the Capital of Children. The CEEO faced an exciting challenge of addressing the needs and challenges of not just educators but also those of administrators and principals from pre-school through middle school.